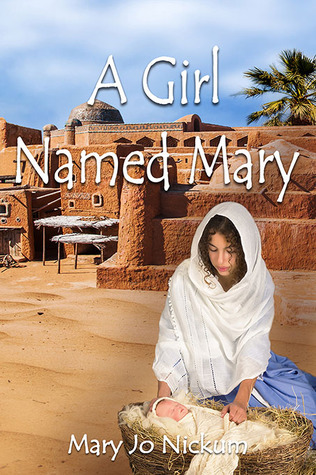 A GIRL NAMED MARY, the early life of the girl who would become the Mother of Jesus–a book, perfect for Christmas giving. Tomorrow, September 30, is the last day to enter the Goodreads Giveaway for A GIRL NAMED MARY. Our giveaway is live on Amazon. Mary J. Nickum is a retired librarian, who is now an editor and freelance writer. Her primary focus is on science for the public. She has chosen to extend her science for the public outreach to children.